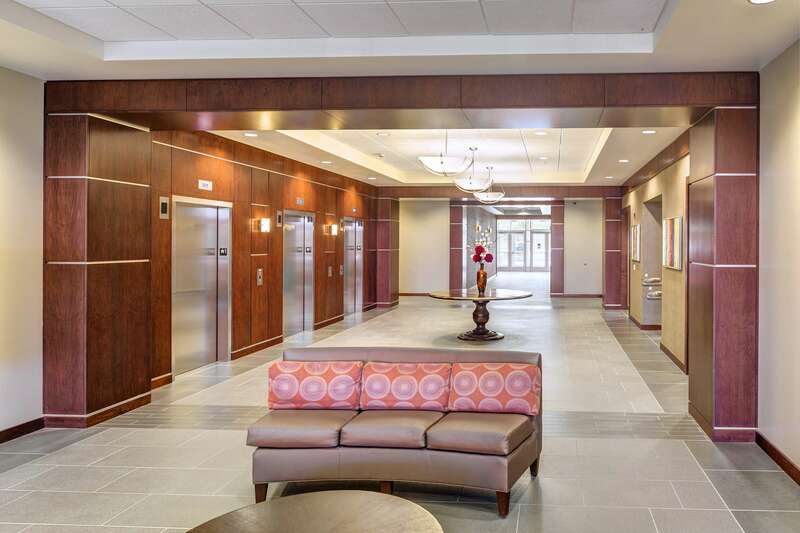 This multi-tenant office building is part of the ongoing Southpointe II development in Canonsburg, PA. 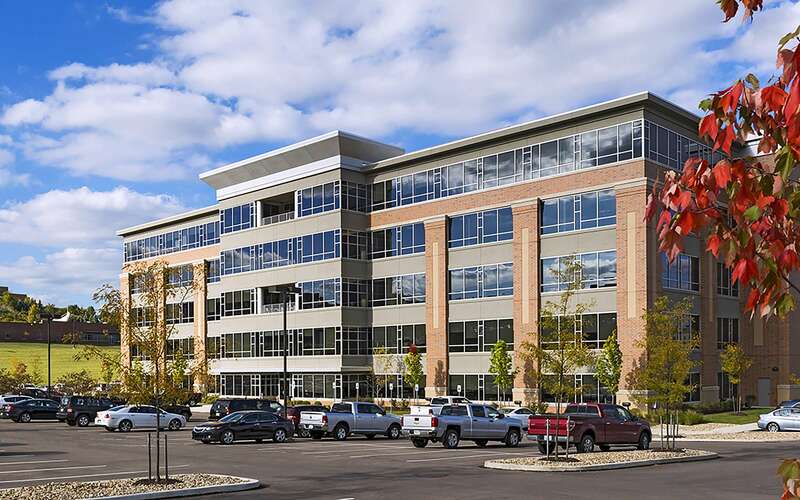 The upper four floors are occupied by two major tenants, both of whom came to Southpointe as part of the Marcellus Shale energy boom. 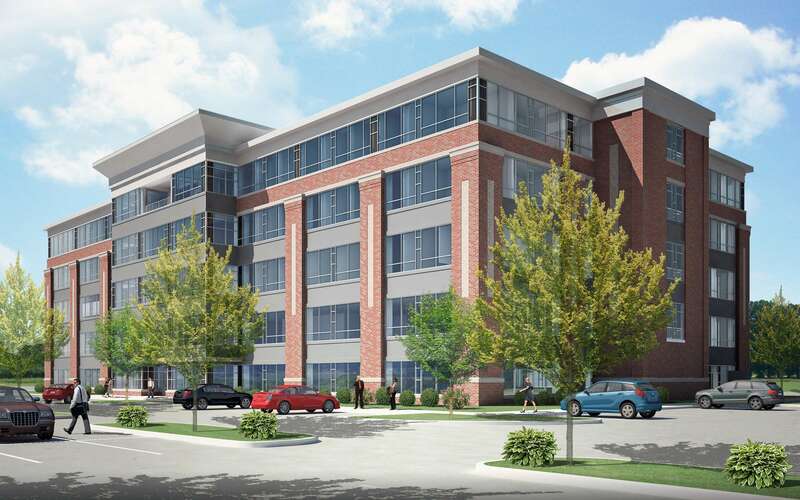 The high demand for office space in Southpointe meant that the project schedule was extremely agressive. 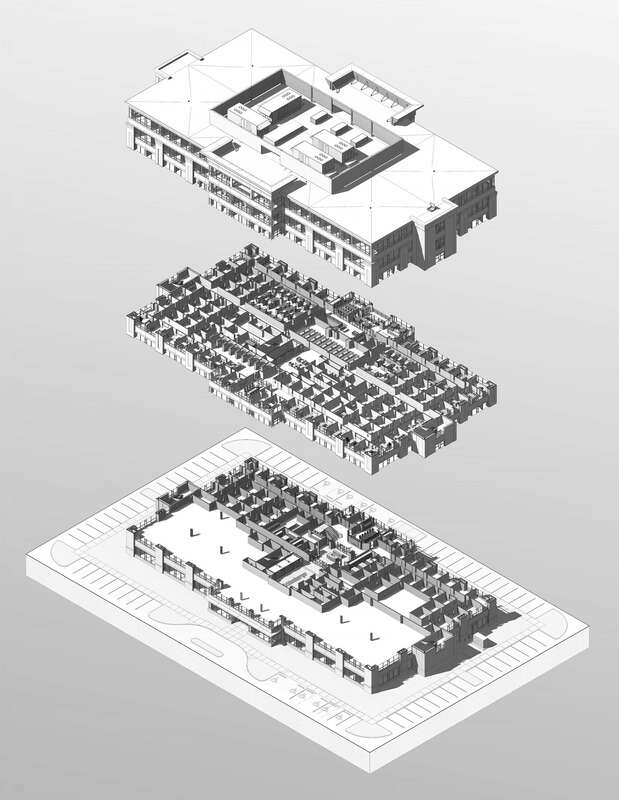 Kernick's collaborative process throughout the project along with their philosophy of using experienced architects to create a BIM model and to generate construction documents assisted Rycon Construction in completing the building on schedule and under budget.